Manila, Philippines - This summer, big voices will come from small kids as ABS-CBN's best vocal competition 'The Voice Kids' is set to premiere on Saturday, May 24, 2014. ABS-CBN made an announcement recently through 'The Voice Kids' Philippines featured blind auditions of Juan Karlos who sang like Adam Sandler for "Grow Old With You" and Lyca who sang a powerful rendition of 'Halik'. The Voice Kids is based on the Dutch reality singing competition of the same name. ABS-CBN's franchise will be the third in the Southeast Asian region after Thailand and Vietnam. 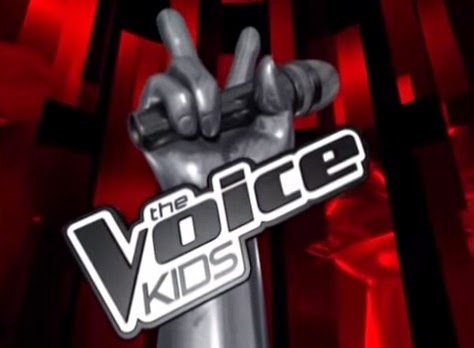 There are five known different stages for The Voice Kids: Producers' auditions, Blind auditions, the Battles, the Sing-off, and the Live shows. It is expected that following the premiere episode on May 24, the blind auditions will start. It was revealed that the whole Blind auditions stage was filmed on March 17-20, 2014 at Studio 10 of ABS-CBN. The coaches of the reality show are Lea Salonga, Bamboo Mañalac, and Sarah Geronimo and will be hosted by Luis Manzano and Alex Gonzaga.